This series explores those basic tools and accessories that are so critical to DIY home theater. 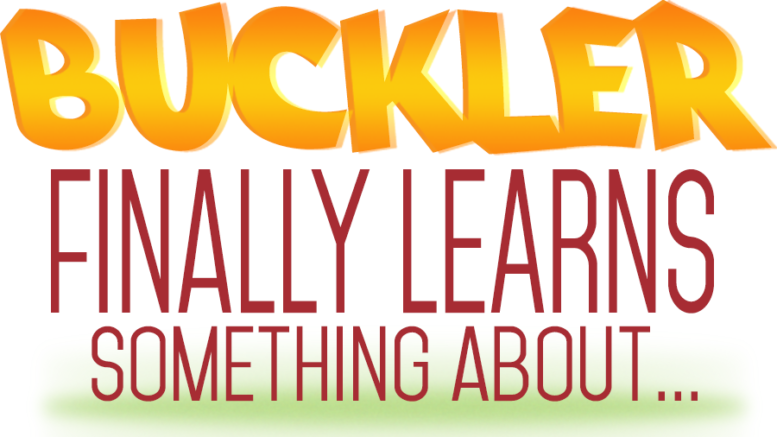 Take a journey with Jake Buckler as he learns about these commonly used items. Yes, I have learned that cord-cutting can be a great experience when you know a few TV antenna basics. Unfortunately, some unscrupulous antenna makers use false and misleading advertising. You typically see this with those bargain basement antennas you find at some retail and internet outlets. The marketing claims these companies make often give people the wrong idea about what a TV antenna can and cannot do. This leads to the frustration and disappointment that comes from unmet expectations. Since I’ve finally learned some things about antennas, I’m happy to pass it on to anyone who wants to cut the cord. It doesn’t take Jason too long to get to the root of the problem. He explained, “When some says this, the first thing I ask is what is the range on the antenna. They’ll tell something crazy like 150 miles or something like that.” One thing I know is that there’s no such thing as a 150-mile antenna. There’s no such thing as an 101-mile antenna for that matter. Jason deals with a lot of disgruntled cord-cutters who were duped by the false advertising of some less-then-reputable companies. This often puts him in the awkward position of being the bearer of bad news. “I explain that TV antennas don’t have that kind of range,” Jason said. “Then I get their zip code to find out how far they live from their local TV transmitters.” In nearly every case, Jason says that his customers’ needs are met by antennas with a more realistic ranges such as 40-60 miles. Jason described the basics of what he and every Solid Signal tech does for cord-cutters. It’s all about matching each customer with the best antenna for their particular installation. That’s why we carry more than 100 antennas in our online inventory. Our techs consider distance, terrain, and other factors to give you the best TV antenna recommendation. No other online electronics retailer puts this much time and consideration into their antenna recommendations. Remember those “150-miles antennas we talked about earlier? Yeah, those are usually the ones that don’t deliver on their promises, especially with VHF. “There’s no antenna that can pull UHF from that far away, let alone VHF,” Jason commented. “When new cord-cutters call us, we explain all of this to them.” VHF channels are those channels number 2-13, while UHF channels are numbered 14-51. This isn’t the only difference between these two television broadcasting frequencies. Millions of people across the country are saving money by swapping their cable box with an antenna. You can, too. Just stay away from the “latest and greatest” TV antenna from the appliance section at your local retailer. 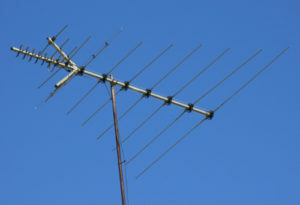 Hopefully this post helped clear up some misconceptions you might have had about TV antennas. To put it simply, if you want to cut the cord, you can trust Solid Signal to match you with the right TV antenna and equipment. This gives you the best cord-cutting experience. To get started, or if you have any other questions, give us a call at 877-312-4547.